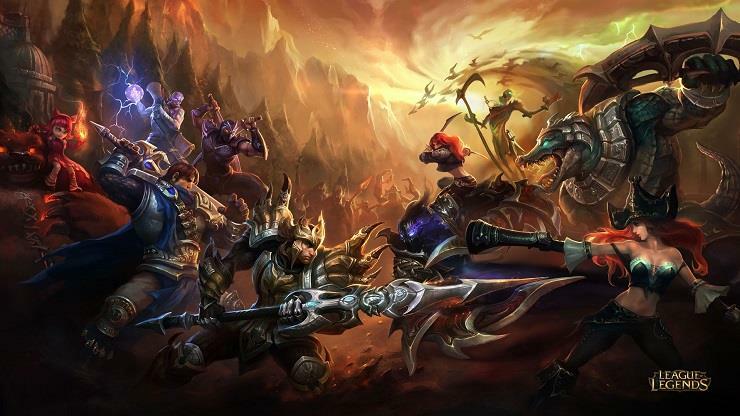 Is Riot Cutting League of Legends eSports Budget? Many League of Legends players are worried that Riot has started spending less on eSports – and with good reason. For instance, Riot has stated that they won’t be sending English commentators to Worlds during its early stages. What does this mean for the future of League of Legends? Will people lose interest in its competitive scene? We’re going to answer this question and more below! Riot took their time announcing the final for Worlds this year, which has left many LoL players raging (more than usual!) We can’t really blame them though – with such little time between the venues being released and the actual tournament itself, people are struggling to get tickets and time off work. It doesn’t stop there though; The tournament’s group stages have been squeezed into eight days, instead of 2 weeks. If this was the only issue, there would be no need for concern, but it doesn’t stop there. A few months ago, Riot held a mid-season tournament between some of the world’s best teams, inside the EU LCS Studio in Berlin. Instead of the grand venue that people expected, they received a small and drab space. League interviewer Travis Gafford even stated that the studio was too small, and lacked the spectacle that the competition deserved. It’s hard to disagree with him, international events deserve some pizazz. People began to grow suspicious, wondering if Riot was cutting costs. Some also started to suspect that this was due to League of Legends’ drop in popularity. The Head of Global Events for Riot Games said the team had spent over $100 million every year for the last few years. The company hasn’t reduced their esports budget, but are experimenting with ways to keep costs down. In their own words, Riot wants to stop acting like a startup; Wasting bundles of money to gain more viewers. They now view themselves as a profitable business. While this is admirable, who knows if the player base will stick around? It makes sense on paper – the more money Riot has, the better off they are, but they need to take the player base into account. If your local burger bar starts using cheap beef and cheese that isn’t really cheese, you’re going to stay away. This will result in short-term savings, but in the long term, they will lose out – massively. On the flipside, there is a sweet spot when it comes to budgeting. Riot needs to save just enough that the company continues to grow, but spend enough that fans will remain loyal – although, it will be interesting to see whether or not they will be able to find this perfect balance. 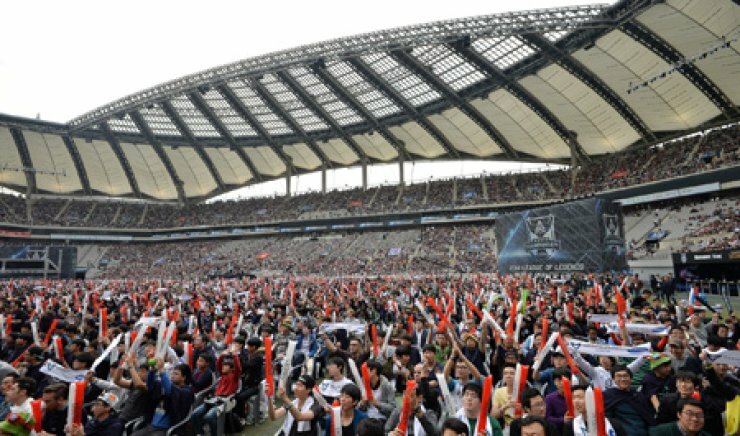 The Head of Global Events also stated: “We want to invest even more than what we do now in the future, but only if it makes sense for the business.” Overall they want to increase the amount of money they put into eSports in the future. However, that may mean they need to save a little now. In their eyes, the business must come first, and if revenue increases then the eSports budget will too. He also said he understands that fans are upset about their decision to hold some of MSI at the EU LCS studio. He then went on to state that they don’t want to do a MSI group stage that small again. “We want to make sure we’re smart about investing in areas you care about, venue size is clearly one of them.” Nice words, but so far that’s all that they are. Hopefully, Riot will follow through and take action soon. The company will also try to up its revenue by taking on more sponsorship deals. The question we have is; Why has Riot not taken on these deals sooner? At no point in time was more money for the company a bad thing. In fact, the NA LCS has barely any sponsorship at all. Sure, it has the State Farm-sponsored analyst desk, but let’s take a look at Overwatch’s sponsors; T-Mobile, Toyota and Sour Patch Kids candy are all on board, and all this in their first season. It could be argued that players don’t like sponsorships, but that hasn’t stopped Fortnite and Overwatch from blowing up. So Are Riot Actually Cutting Their eSports Budget? Well, there’s some extremely hard evidence to suggest that the answer’s yes. 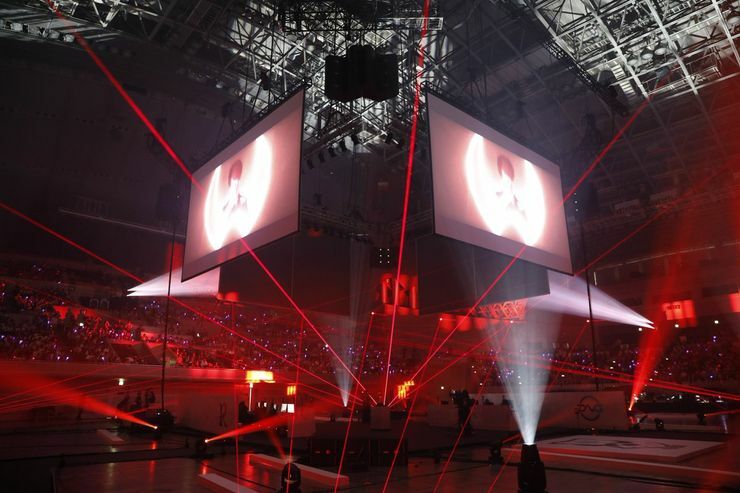 For starters, the LoL World Championship Arena’s are considerably smaller this year – although there isn’t much change in the size of the arena that will be used for the semi-finals and finals. The fact that English commentators won’t be sent over for the early stages of Worlds also speaks volumes. It’s hard to deny that the League of Legends eSports scene really is receiving less funding. Is it all Fortnites fault for being so popular though, or is something else going on? In truth, League of Legends is still an exceptionally popular game. Some speculate that the lack of revenue could be due to a failed deal with video streaming specialist BAMTech. Despite the slight hiccup in the increase of its popularity, LoL is still insanely popular. Any company would be insanely fortunate to get an advertising deal with Riot, plus, they have something Overwatch and Fortnite don’t. Riot has been around for almost a year, and because of this, it has gained many well-loved players and teams. Sure, Overwatch has some great teams. That being said; There’s something about watching a group of players that have dedicated the last 10 years of their life to a game that’s truly great. We expect League of Legends will continue to grow, and in a few years, their eSports scene will be bigger than ever. No matter if you’re a veteran player, or are new to the game, every match can be Improved with a cool smurf. Grab yours below!